I am also a guy who can see a nefarious quality to the bonus qualifications. If you, a driver, gave 9,990 rides for Lyft, you got zilch, nada, nothing, the big ouch! 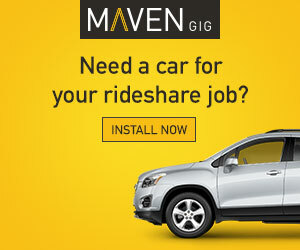 I know what it takes to drive 9,000 rides. It takes years and a huge commitment to Lyft. To make it worse, Lyft offered $10,000 to drivers who completed 20,000. I am right there in the middle with 15,000 rides, yet I only get $1,000. Clearly, having a tiered bonus structure would have been more equitable. I would be sitting on $5,000, and those of you with 9,000 rides would have $900. But while a tiered bonus structure would have engendered tremendous driver loyalty, it would have been very expensive. Instead, just a few drivers reaped the rewards. In fact, it seems like this bonus was really only for the most loyal and the most veteran Lyft drivers. Not that that’s a bad thing – it’s just the way it is. 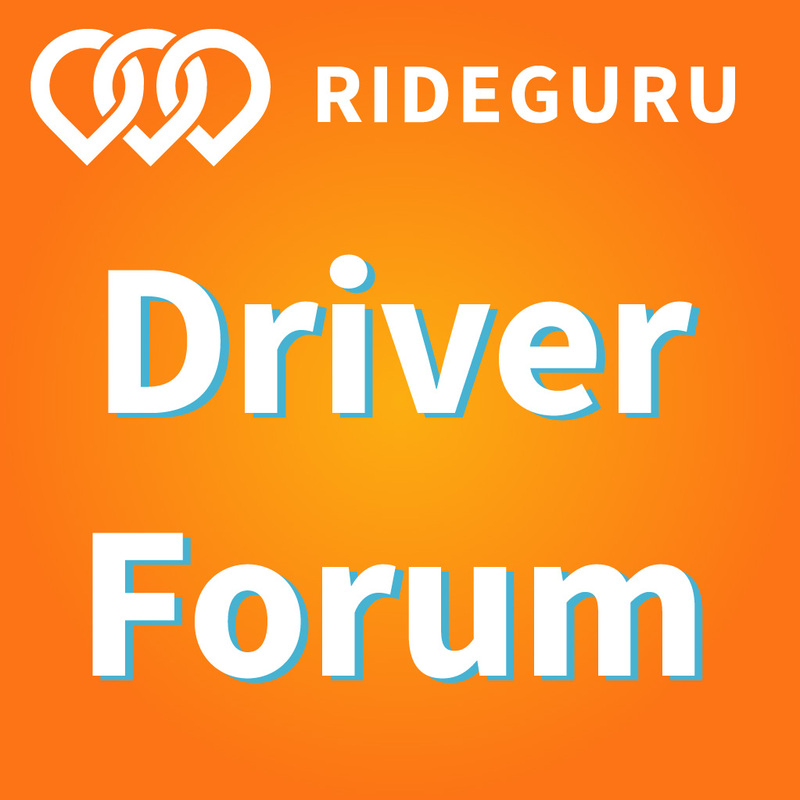 If you were a full-time driver and did 100 rides a week and drove 50 weeks a year, it would take 2 years of full-time driving to hit 10,000 rides. Realistically, those numbers are really only doable in San Francisco where Lyft is busy and maybe a top tier city like Los Angeles or Chicago. My first response was to invest in Lyft. This was money I never expected, so why not invest it and see what happens? I know there would be tremendous interest in this IPO and that alone would drive the price up. Then I heard that there may be a one to two year “lock up” period which means I would not be able to sell my stock right away. At this point in time, I was opposed to investing. Then I received an email from Fidelity and in the fine print, it states there is a 180 day lock-up period for everyone with the exception of drivers. Boom! I am back in since I could sell the stock ASAP if I wanted to. Initially, I was told by Fidelity that the pre IPO price for Lyft stock would be between $62 – $68. I would not be able to make a purchase until the price had been determined. The next day, I was notified that Lyft was moving the price range to $70 – $72. Later that same day, on Thursday, I was notified that the price had been set at $72 and I had until 12 midnight EST to state my intention to buy. I could only buy up to $1,000 so I indicated 14 shares. But I didn’t actually have to pay any money yet. It was amazing just how last minute the whole process was. I received a flurry of e-mails over the last few days and it was pretty remakable how quickly they ‘went live’. Lyft stock went public on Friday, March 29th, 2019. The stock zoomed up to $86 a share and finished the day just under $80. Jim Cramer, a TV personality who analyzes the stock market, predicted Lyft stock would soar to $100 a share. I hope it does. I am curious to see what happens during Lyft’s first full week in the stock market. I even did my first live TV interview for Cheddar Media. I set up a little studio in my home, waited for the first question, and then responded for the next seven minutes. Here for your viewing pleasure is my television debut. 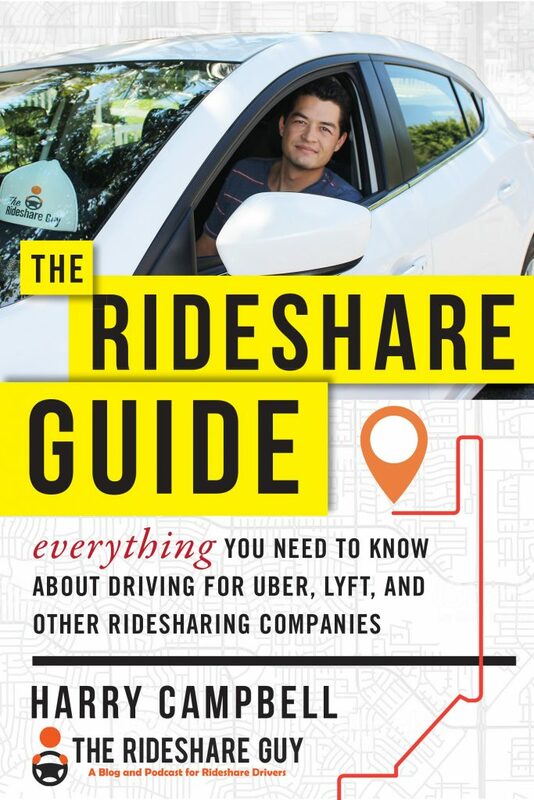 I have been busy answering questions, doing my best to speak authentically and represent rideshare drivers as the good hard working folks we all are. What Will I Do With My Stock? The payment deadline arrived and I made my payment. It’s official. I own 13 shares of Lyft Stock. Unfortunately, the stock is now worth less than I paid for it. After zooming up to $86 a share, the stock tumbled on Monday to $66 a share and ended today (Tuesday) at almost $69 per share. I initiated a stop loss sell order at $60 which means if the stock falls to $60 per share, then I want Fidelity to sell it and I will take the loss (maybe Harry will cover some of my losses since he wanted me to buy it so I could write the article 🙂 ). Hopefully, the market adjusts and Lyft stock will rise back up. 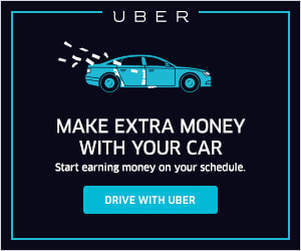 After seeing how the stock market has given Lyft a luke warm response, I have revised my game plan. Once Lyft stock hits 75, I will sell. I don’t have much faith that Lyft will be able to turn a profit and I feel that is a solid reason to put my money elsewhere. Jim Cramer may have missed the mark on this one! It has been an unusual week. Suddenly I am invested in the stock market and I am doing press interviews. Next week will be a normal week. The media attention will die down. I will get back to driving and writing and making videos and creating a podcast. I will return to the health club. And, most definitely, I will keep an eye on my Lyft stock. My wish is that it hits $75 a share and I sell. I don’t have much faith in Lyft’s ability to turn a profit long term. Even more daunting is the likelihood that in order to turn a profit, Lyft will try to lower their biggest expense, drivers’ commissions. This is yet another reason to get on with your Plan B. Time is ticking. I can hear those autonomous vehicles revving up. Go out and have a great day. Be safe out there. Were you offered money to purchase Lyft stock and, if so, did you buy any Lyft stock?